Home / Archive by Category "1- Free Culture"
Okay, well, I found people who could help me, I found my GNU / Linux distribution, I tested a number of software that was available, now I would like to go further. 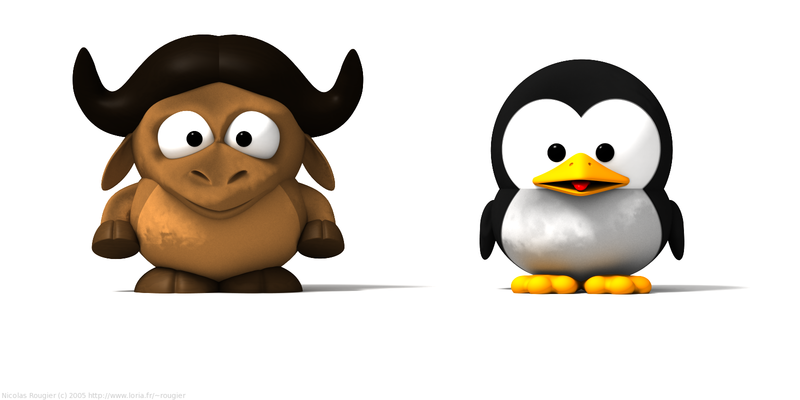 GNU/Linux what is it ? In fact it’s a free operating system. That is to say that it is a set of software (GNU) operating around a kernel (Linux). The book world is not left behind, it also offers a number of portal dedicated to Free Book.